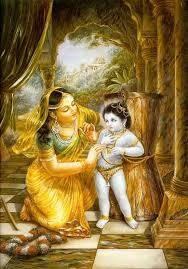 The month of Damodara or Kartik (October/November) is an auspicious month within which Deepavali falls. Without fail, Deepavali is celebrated with the lighting of lamps in every home and this year shall be no exception. In this Auspicious Month, we are pleased to invite you to be a part of this celebration. “As Satya Yuga is the best of Yugas, As the Vedas are the best of scriptures, as the Ganges is the best of rivers, so Kartik is the best of months and the most dear to lord Sri Krsna”. We are organizing a very special program of offering lamps to Sri Damodara ( the baby form of Lord Sri Krishna) while singing a very special Damodara prayer . 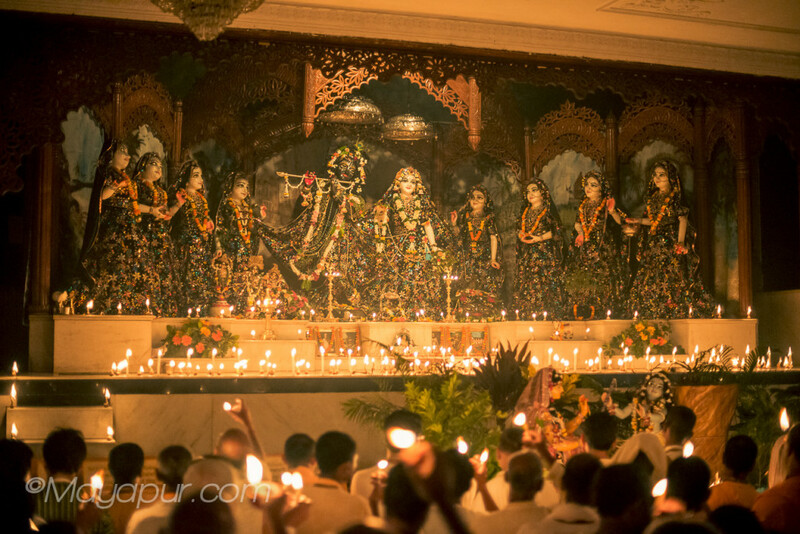 In this program the devotees can visit your home and organize to offer a lamp with you and your family and friends. This can bring a lot of auspiciousness and good luck to the whole family who takes part. “O Narada, no sins exist anywhere in the three worlds that will not be purified by offering a ghee lampto lord Kesava during Kartik". 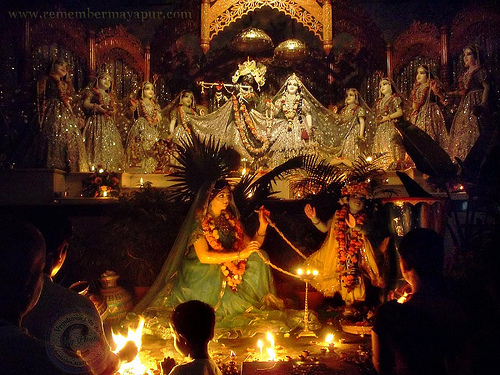 All glories to beautiful Lordship Sri Sri Radha Damodarji!